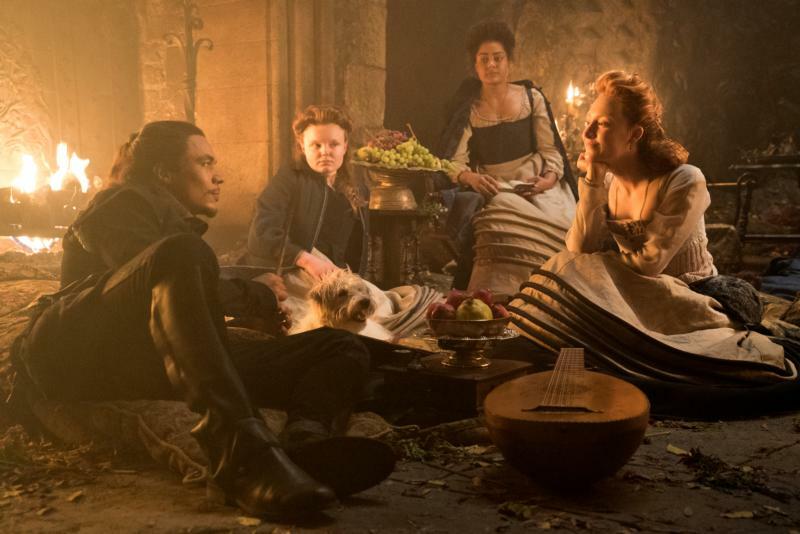 Ismael Cruz Cordova, Maria Dragus, Izuka Hoyle, and Saoirse Ronan star in a scene from the movie “Mary Queen of Scots.” The Catholic News Service classification is L — limited adult audience, films whose problematic content many adults would find troubling. The Motion Picture Association of America rating is R — restricted. Under 17 requires accompanying parent or adult guardian. (CNS photo/Focus Features) See MOVIE-REVIEW-MARY-QUEEN-SCOTS Jan. 18, 2019.